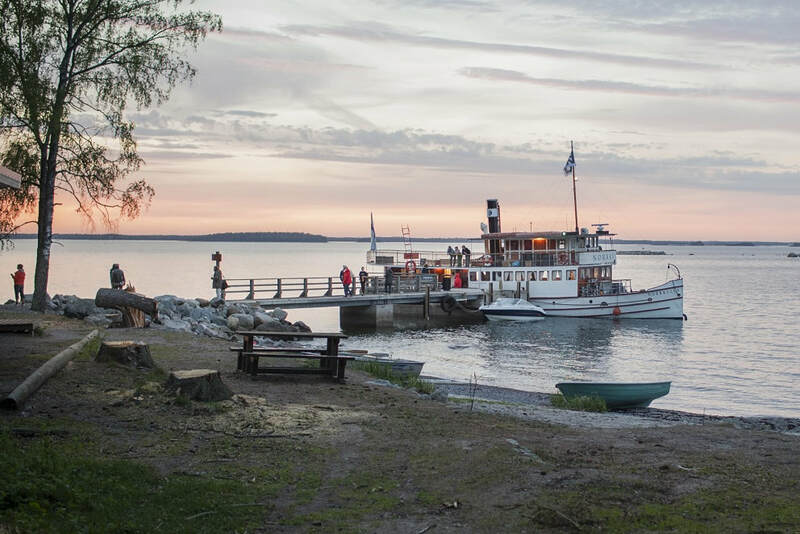 There's a tiny island off Helsinki that is tapping into the international tourism market through its history. Global roaming John Newton made a whistle-stop visit while on his way to a sea fortress that once protected the Finnish capital, before indulging himself in a very special sauna back on the mainland. Lonna Island has just one resident, who works in the island's only restaurant that hasn't long been open but is already getting a name for itself as one of Helsinki's best kept secrets. 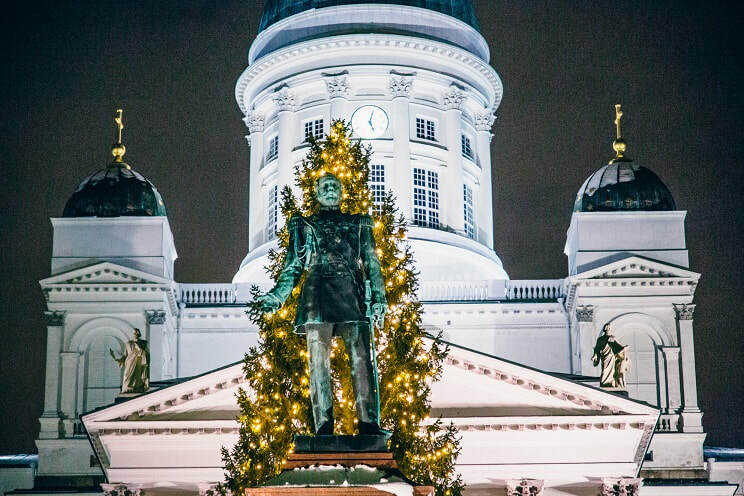 While relatively new on Helsinki's hit list, it's becoming the next hot spot for locals and tourists alike, where they can leave the hustle and bustle of city life behind them. But there was a time many years ago when the island had even greater secrets. In the 1880s it was used by the Russian Navy to store mines, while during the Second World War it was a base for storing and clearing land mines. The island was also used for demagnetising ships for mine removal and the manufacture of mines. A small museum - open to the public - recalls the island's history. 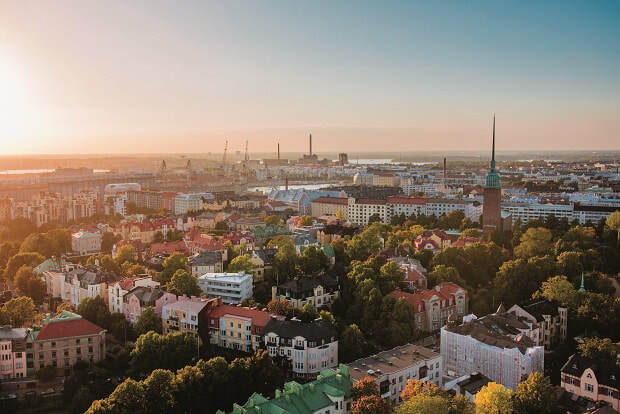 Just 150 metres long and one-and-a-half kilometres and a seven-minute ferry ride from the mainland, Lonna is located half way between Helsinki's thriving market square and the Suomenlinna fortress island. It was bought by a businessman and is gradually being transformed as a venue, not only for tourists, but for corporate functions and weddings in the old mine storehouse. Apart from the stunning sea views, Lonna boasts a public sauna and a restaurant that's on a par with any in the city. 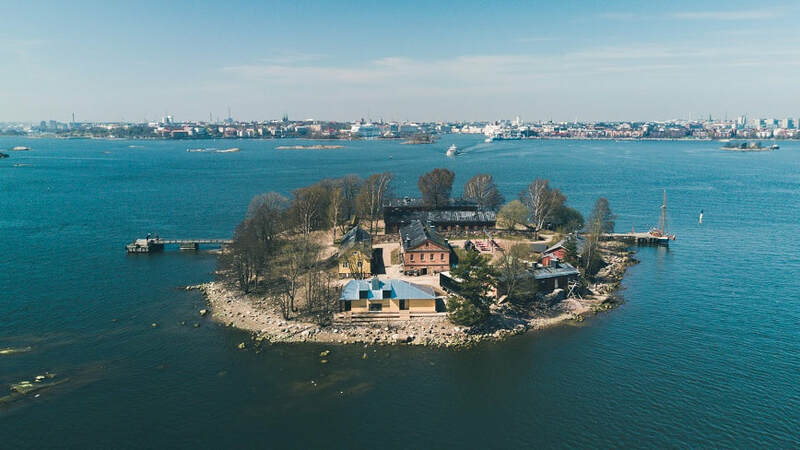 According to Ville Waananen, whose family business is in charge of operating the island, until summer 2014, people had no access to the former military island, although crowds sail past Lonna on their way to Suomenlinna. Most of the island's half dozen buildings are now renovated, but further improvements are planned It takes less than 10 minutes to walk the perimeter of the island, which is home to flocks of birds, including ducks, geese and white swans. Some ferries stop at Lonna on their way to Suomenlinna, one of the largest fortresses in the world built on six islands. 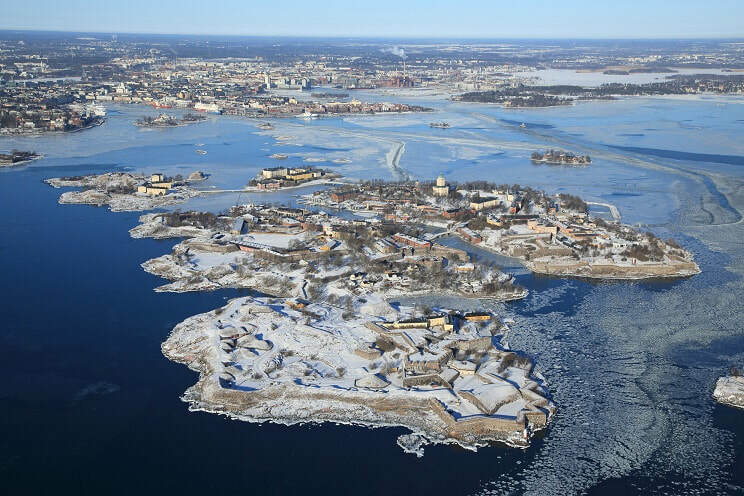 It has had a fascinating history since it began taking shape in 1748 and became known as Sveaborg – The Gibraltar of the North – under the Swedish realm. For more than a century - after the 1808-09 war between Russia and Sweden – it was taken over by the Russians, who stationed a large military garrison on the island housing thousands of soldiers. In 1918. after Finland became independent, it was re-named Suomenlinna – 'fortress of Finland'. But, the island's military importance gradually declined and it became a civil administration in the early 1970's. 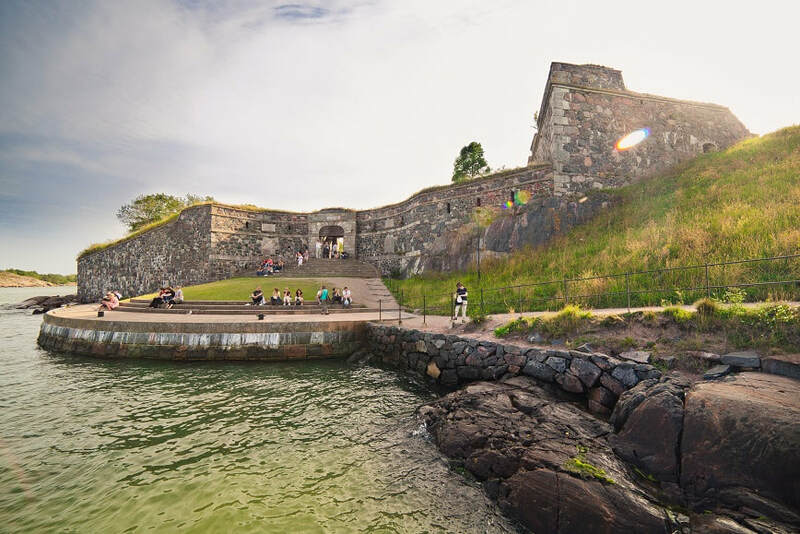 Today, sea fortress Suomenlinna - with its many key sights and eight kilometres of tunnels – is a magnet for international tourists, who cram onto ferries from Helsinki South Harbour bound for the island. The church on Suomenlinna was built to serve the Russian Orthodox faith and later, during the early days of Finnish independence, converted into a Lutheran place of worship. In the church tower is a lighthouse, which still guides both air and sea traffic into Helsinki. Another major sight is Suomenlinna's dry dock, one of the world's oldest still in operation. Once used to build the Swedish coastal fleet, it's main purpose today is for renovating old wooden ships. Nearby is one of Suomenlinna's prized possessions – a submarine called Vesikko that was built in the 1930's in the south-west port of Turku, formerly the Finnish capital. From 1932-1944, Sveaborg was the base of the Finnish Navy's submarine flotilla of five vessels, including Vesikko. During the Second World War, they operated in the naval defence, but in the Peace Treaty 1947 Finland was forbidden to possess submarines. This led to the Vesikko being turned into a museum and the other vessels scrapped. The fully-restored vessel is now a land-based museum overlooking the waterfront, where visitors can get the feel of the confined space of a submarine. 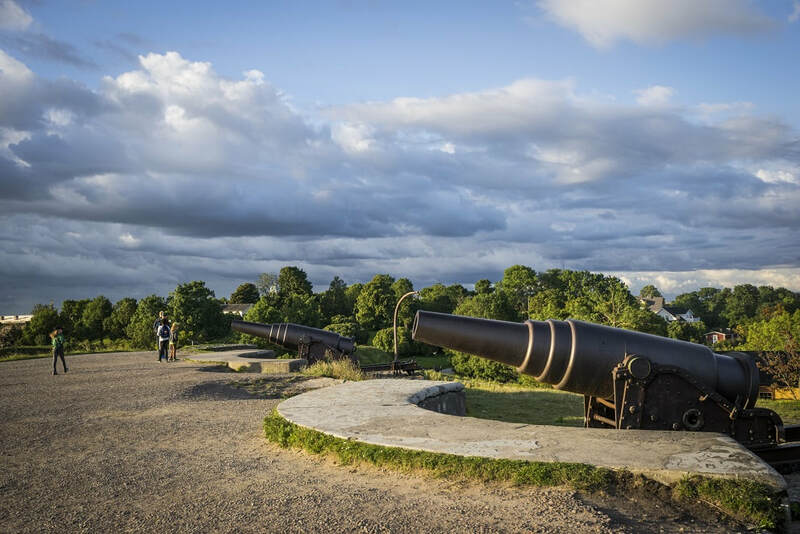 While Suomenlinna has many a tale to tell of its past, it remains an important cultural centre comprising galleries, museums, restaurants and cafes. 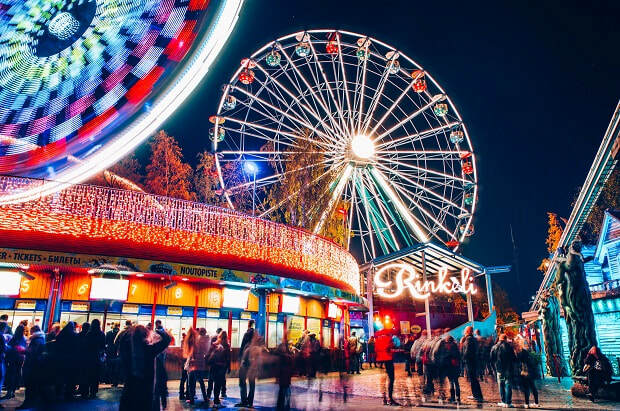 On most summer days, its year-round population of around 900 is swamped by day trippers , making it one of the foremost attractions in Finland. Taking a sauna in Finland is an essential part of the country's culture and national identity. And, according to latest figures, there are 3.3 million saunas – all private but for a few - shared by just 5.4 million Finns. But urban culture is changing and many new public saunas are earmarked, after numbers dropped dramatically. At Loyly in Helsinki, its design sauna, restaurant and waterfront terrace has become one of the city's 'must do' experiences for locals and tourists alike. Taking a plunge in an icy cold sea after a sauna might not be everyone's cup of tea, but it's nothing to the cool Finns. In many cases, it's a daily dose of adrenalin. Loyly (meaning the steam that comes when you throw water on hot stones in a sauna) boasts three different saunas that are all heated with wood – a continuously heated sauna, a once heated sauna (that is heated in the morning before the sauna is open and stays warm all night) and a traditional smoke sauna – regarded as a rarity in an urban sauna. 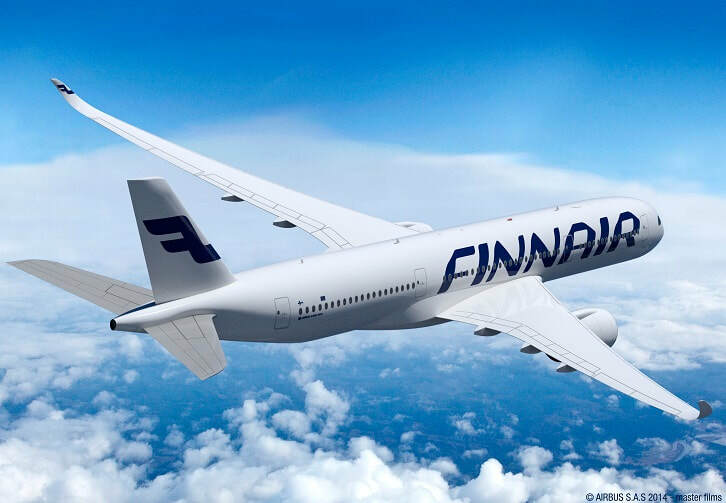 The writer travelled from Singapore to Helsinki and back on Finnair, which offers excellent connections from Australia with oneworld partners and flies between Asia, North America and Europe with an emphasis on fast connections via Helsinki.